Bridgette Wainwright is owner & tour guide at Progressive Palate Food Tours. 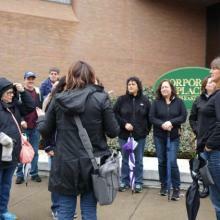 Progressive Palate Food Tours is a walking food tour that showcases the amazing flavors of Rochester. 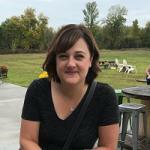 Join Bridgette for a fun and memorable experience by discovering the best places to eat and drink in Rochester as you've never done before.